Achieve your perfect smile with the all-encompassing dental treatments we provide at our surgery in Walsall, West Midlands. 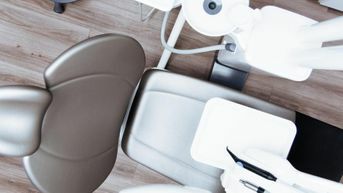 Here at Harden Dental Surgery, our aim is to provide quality NHS dental services and affordable private dental care in a relaxed, friendly, and inviting environment, and we go above and beyond to consistently achieve this. 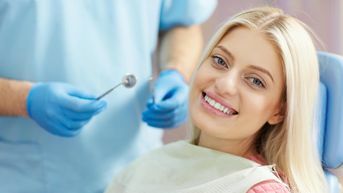 As a leading surgery with an enviable reputation, we are proud to offer our nervous patients treatment under sedation, and our proficient dentists always go the extra mile to ensure all patients feel calm and comfortable during dental appointments. Furthermore, all treatments are tailored to your individual needs and are carried out to the highest standard by our skilled and professional dentists. 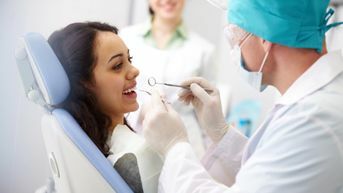 Offering everything from general dental check-ups and fillings to cosmetic dentistry and specialist implant procedures, we draw on our 25 years of experience to perform all treatments in an efficient and timely manner. For your peace of mind, 0% finance options are available for a variety of treatments, and we are always taking on new patients. Please do not hesitate to get in touch with our small, attentive team for additional information about our dental services. Keep your mouth healthy by arranging a dental check-up with one of our proficient dentists today. Carrying out an in-depth examination of your teeth, gums, and mouth, we identify any problems before they progress to a more serious issue. Do you refrain from visiting the dentist for a treatment because the thought of it instantly makes you feel anxious and nervous? If so, we have a solution to this problem as we offer our dental treatments under sedation. The surgery is easily accessible, and parking is available on-site. Furthermore, all surgeries are located on the ground floor with wheelchair access available. Contact our friendly team at our dental surgery in Walsall, West Midlands, to find out more about the dental treatments we provide.